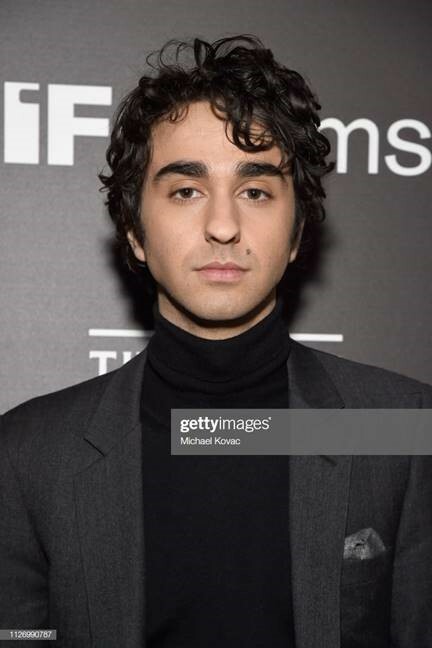 Alex Wolff (Hereditary, Jumanji: Welcome to the Jungle) and Imogen Poots (Green Room, Frank & Lola) will star in writer/director Joey Klein’s (The Other Half) upcoming crime drama Castle in the Ground. William Woods under his Woods Entertainment banner will produce alongside Michael Solomon under Band With Pictures. Andra Gordon of American Entertainment Investors developed the project with Woods and Solomon and is executive producing alongside Tom Spriggs, Rob McGillivray, Ben Stranahan, George Stranahan, John Hansen, Mark Gingras, and John Laing. The film is financed by Line 200, Ontario Creates, NOHFC and Telefilm. After the untimely death of his mother (Rebecca), a teenager (Henry) befriends his charismatic but troubled next-door neighbor (Ana), who embroils Henry in a world of addiction and violence just as the opioid epidemic takes hold of their small town. Principal photography is currently underway in Sudbury, Canada. Matthew Lessall is casting and Bobby Shore is the cinematographer. Wolff boasts an impressive slate. Most recently he starred in Ari Aster’s Hereditary alongside Toni Collette, House of Tomorrow opposite Asa Butterfield, My Friend Dahmer, Jumanji: Welcome to the Jungle alongside Dwayne Johnson and Kevin Hart and Peter Berg’s Patriot Day. He also stars in the recently wrapped untitled Jumanji sequel, the upcoming Hugh Jackman and Allison Janney starrer Bad Education, and Human Capital opposite Liev Schreiber and Marisa Tomei. Wolff recently wrote and directed his first feature film, The Cat and the Moon, for which he also stars. 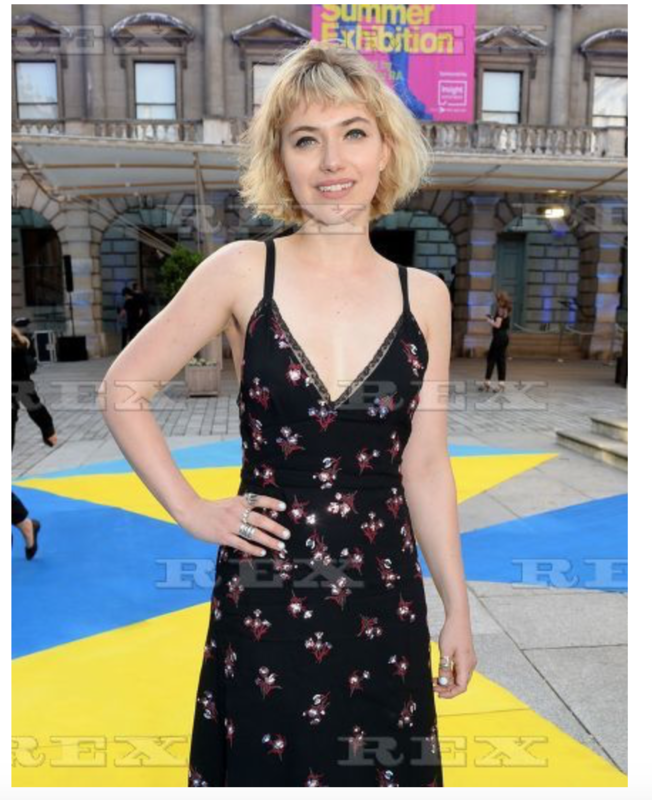 Since her breakthrough performance in the critically acclaimed, 28 Weeks Later, Poots has continued to impress critics and audiences alike in films such as Jane Eyre, A Late Quartet, Filth, Greetings from Tim Buckley, Green Room, Frank & Lola, Sweet Virginia, I Kill Giants, Mobile Homes, Friday’s Child and The Art of Self-Defense. 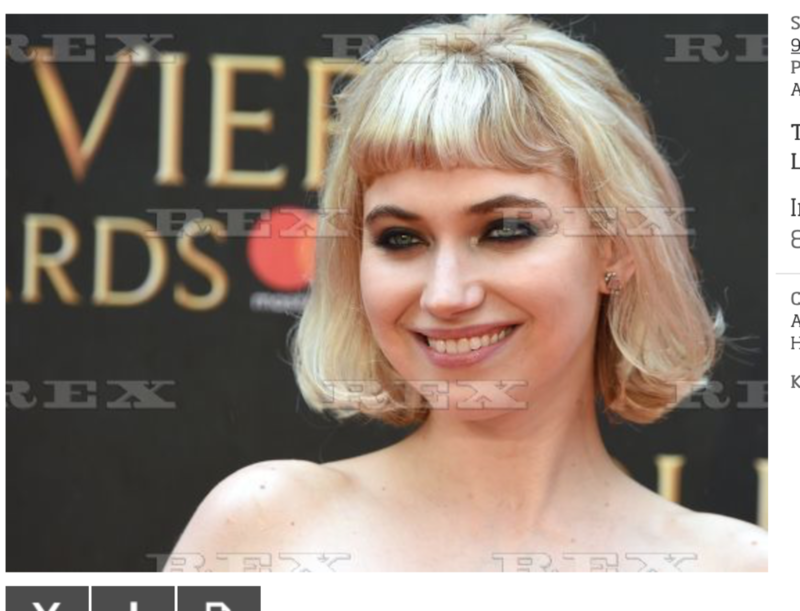 Next, she will star in Melina Matsoukas’ post-apocalyptic series “Y” for FX. Klein is an award-winning filmmaker and actor known for directing the acclaimed The Other Half, starring Tom Cullen and Emmy-winner Tatiana Maslany. As an actor, recent credits include Through Black Spruce and We’re Still Together. Wolff is represented by CAA, Untitled and Definition Entertainment; Poots is represented by CAA and Troika; and Klein is represented by Amanda Rosenthal Talent Agency and 3 Arts Entertainment. Woods Entertainment is a Toronto based production company that has a focus on fiction film with both commercial and philosophical merit. The prodco’s second feature, Mean Dreams starring Sophie Nélisse, Josh Wiggins, Colm Feore & Bill Paxton made its premiere in the 2016 edition of the Director’s Fortnight in Cannes and had its North American premiere at TIFF. The company is currently in post-production on three features, Spinster (2019) starring Chelsea Peretti and The Rest of Us (2019) starring Heather Graham, Sophie Nélisse & Jodi Balfour and Hammer starring Mark O’Brien & Will Patton. 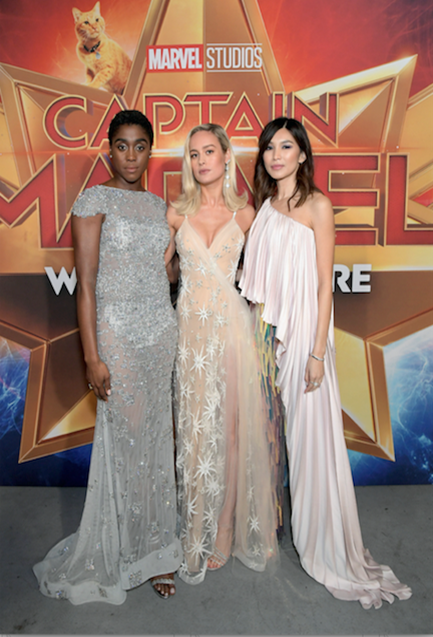 "CAPTAIN MARVEL" WORLD PREMIERE PHOTOS NOW AVAILABLE! Marvel Studios’ “Captain Marvel” is produced by Kevin Feige and directed by Anna Boden & Ryan Fleck. Louis D’Esposito, Victoria Alonso, Jonathan Schwartz, Patricia Whitcher and Stan Lee are the executive producers. 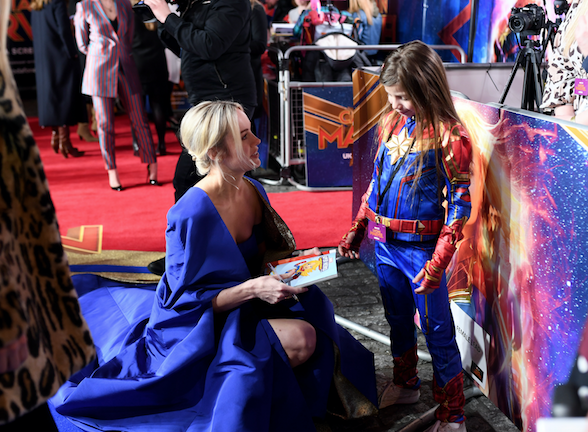 The story is by Nicole Perlman & Meg LeFauve and Anna Boden & Ryan Fleck & Geneva Robertson-Dworet, and the screenplay is by Anna Boden & Ryan Fleck & Geneva Robertson-Dworet. Blitz Films has wrapped production on Show Me What You Got, a modern-day Jules & Jim, which marks acclaimed cinematographer Svetlana Cvetko’s directorial debut. Produced by Blitz Films’ Nikolay Sarkisov and Double Take Pictures’ David Scott Smith, with lauded director Phillip Noyce (The Giver, Salt) and Sergey Sarkisov Executive Producing. Show Me What You Got explores the profound effect strangers can have on the trajectory of each other's lives as it follows three people from LA to Italy as they navigate their way through intimacy, sexuality and proving their worth to their families and to the world around them. It’s a coming of age movie, but at 30. Blitz Films financed and produced the film, which is in line with the company’s vision to back up-and-coming directors. Show Me What You Got stars up-and-comers Cristina Rambaldi, Neyssan Falahi and Mattia Minasi and is based on a script penned by Cvetko and Smith. Production is being overseen by Blitz’s Head of Development & Production Eryl Cochran. Cvetko is a renowned cinematographer whose visual talent has been displayed in several critically acclaimed documentaries, including OSCAR® Winner Inside Job, OSCAR® Nominated Facing Fear, the Cannes Official Selection Red Army, and the Sundance US Documentary Special Jury Prize Winning Inequality for All. Director, producer and writer, Noyce, is best known for a long list of distinguished films, including Dead Calm (starring Nicole Kidman and Sam Neill), Tom Clancy’s Patriot Games and Clear and Present Danger(both starring Harrison Ford), SALT (starring Angelina Jolie and Live Schreiber), Rabbit Proof Fence (starring Kenneth Branagh and Jason Clarke) and The Giver (starring Jeff Bridges and Meryl Streep). Blitz Films is a production and financing company behind film and television series which focus on hard hitting character-driven stories. Founded by Sergey and Nikolay Sarkisov, Blitz Films focuses on pursuing unique stories that engage audiences around the globe and also embraces first-time filmmakers. Current projects in post-production include Embattled written by David McKenna (American History X) and directed by Nikolay Sarkisov and Let’s Scare Julie to Death a true one-take film directed by first time director, Jud Cremata. The company is also in development on a television series called “Sultana,” set during the Ottoman Empire. This May, don’t let him in! Check out the new trailer for Screen Gems upcoming thriller, THE INTRUDER, directed by Deon Taylor and stars Meaghan Good, Michael Ealy and Power actor Joseph Sikora – in theaters May 3rd! The film follows a young married couple (Meagan Good & Michael Ealy) who buys a beautiful Napa Valley house on several acres of land, only to find that the man they bought it from (Dennis Quad) refuses to let go of the property. Cast: Meagan Good, Michael Ealy, Dennis Quiad, Joseph Sikora, Alvina August, Lee Shorten and more! Anton announced today that its upcoming thriller Come Closer will be directed by David Slade (Black Mirror: Bandersnatch, Hard Candy, “American Gods”). The film, which is based on the novel of the same name, is penned by the novel’s author Sara Gran (“Berlin Station,” “Southland”). Come Closer, which follows a young architect who may be the victim of demonic possession or simply may be losing her mind, will be produced by Academy Award® nominee Michael London (Sideways, The Visitor, Milk) and Sara Gran. Anton is fully financing, executive producing and handling worldwide sales. Recently appointed as EVP of Acquisitions & Co-Productions, John Zois, negotiated the deal and will oversee the project for Anton. Gran has written for the tv shows “Berlin Station” and “Southland” and written pilots for HBO, TNT and Cinemax, among others. She's also published six novels, most recently The Infinite Blacktop. Her novel Come Closer was published in 2003 to overwhelming critical favor. Slade is represented by UTA, Anonymous and Casarotto Ramsay in the UK. Gran is represented by WME, Manage-ment and The Nord Group. London is represented by WME. Anton’s slate includes Ric Roman Waugh’s Greenland starring Gerard Butler; David Bruckner’s The Night House starring Rebecca Hall; and Chase Palmer’s Naked Singularity starring John Boyega. Founded by Sebastien Raybaud in 2011, Anton is a global content business which creates, produces, finances and distributes across both film and TV. 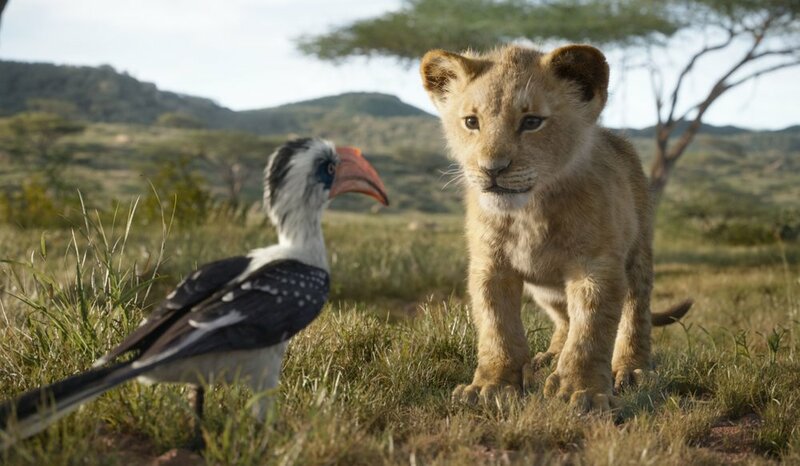 The company debuted its pioneering co-financing model by partnering with StudioCanal on acclaimed international productions such as Non-Stop, the Paddington franchise, and Shaun the Sheep. 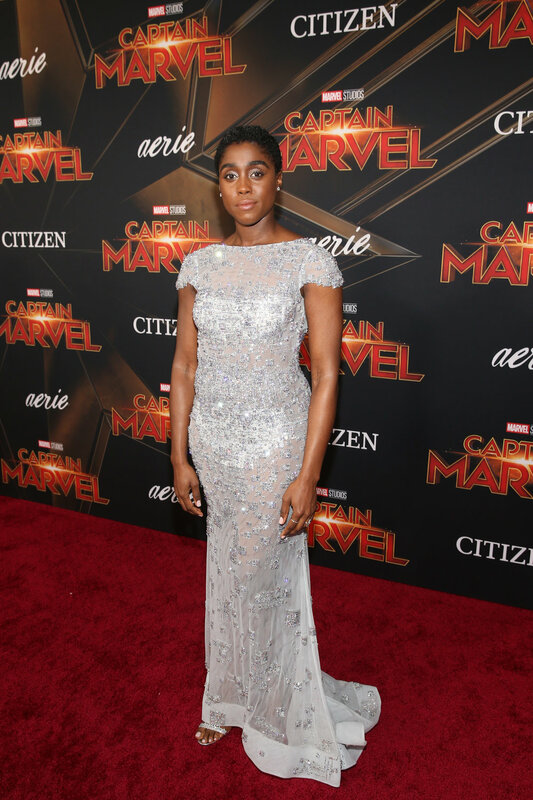 Upcoming projects include Greenland starring Gerard Butler; The Night House starring Rebecca Hall; Naked Singularity starring John Boyega; and the animated feature, Fireheart, from the successful producers of Leap!. TV titles include the recent BBC success “McMafia” and the upcoming adaptation of Philip Pullman’s “His Dark Materials” for HBO starring James McAvoy and Ruth Wilson and directed by Tom Hooper. DARK PHOENIX | New Trailer + Poster Released | In Theaters June 7!